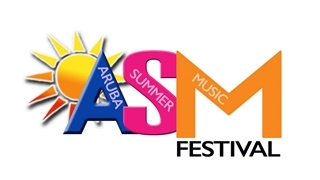 Most of the tourists who reach Aruba, do not have the opportunity to visit the island on the annual carnival’s days and experience the beauty of its events. 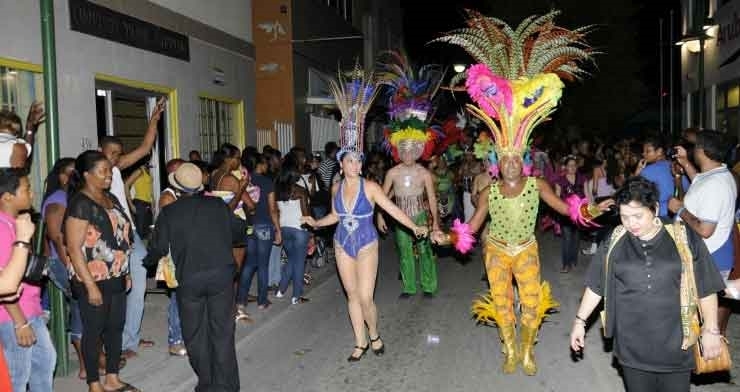 For those, Aruba holds every Thursday evening, all year long, an amazing carnival event that demonstrates the carnival’s atmosphere. 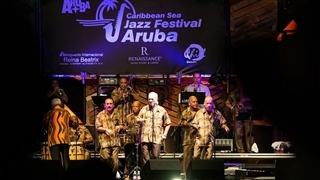 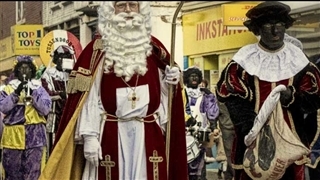 The festival is held in San Nicolas, 33 km south east to Oranjestad the capital of Aruba. 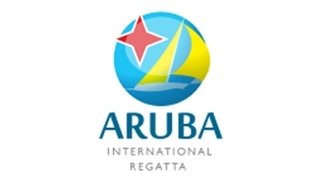 San Nicolas is also named Aruba’s “Sunrise City”. 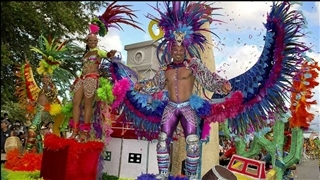 This is an event for the whole family where guests can enjoy sitting at tables to watch the events and parades while tasting the local cuisine. 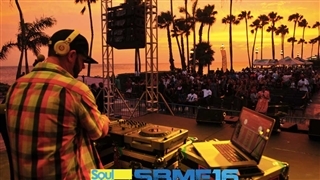 More information, how to get, etc, is present in the festival’s link website below, under “Event Related Information” section.